We are a Podcast and soon to be audio stream... we LOVE artwork and a way to connect with our listeners that do art can share them with our group. We only accept a limited amount of art a day.. We want to grow and only the foundation of artists can do that. 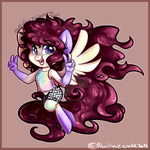 If you hate or dislike MLP:FiM Fandom, this group isn't for you. Any Trolling or harrassing will be banned and reported. Be a Respectful person and move on. sorry for accepting your work we only have one person right now who dose the DA page and that is me and I been getting ready for my first son. I have add your art you submitted into the folders you applied. Hello! Is it ok for me to join this group? Also hi Pow! I have just watched the live stream today. 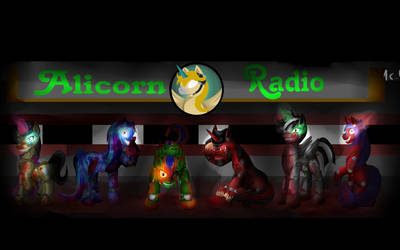 of course its ok for you to join here all fans of the channel and of mlp are welcome to join here. yes, You haven't opened pandora's box so I think your fine. Ok..so what do I do?